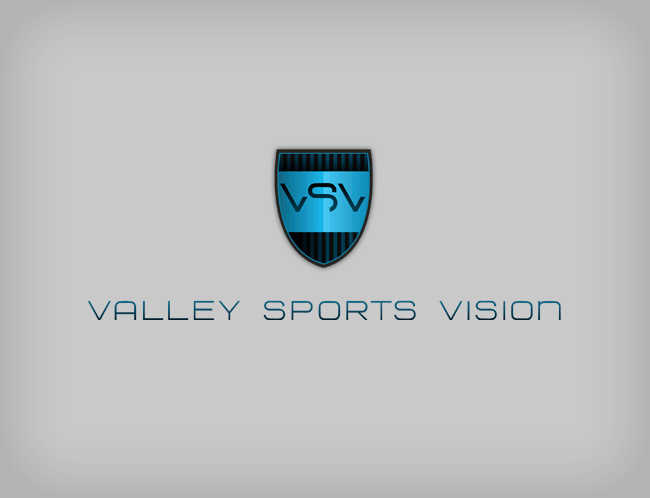 This new sports program for Valley Vision needed a new logo that would attract athletes and parents alike. We wanted the look to be very sporty and sleek so we chose a very modern typeface and bold, fresh colors. The shield is a lot of fun and can be used on its own or with the rest of the logo to create a bold look for their brand.